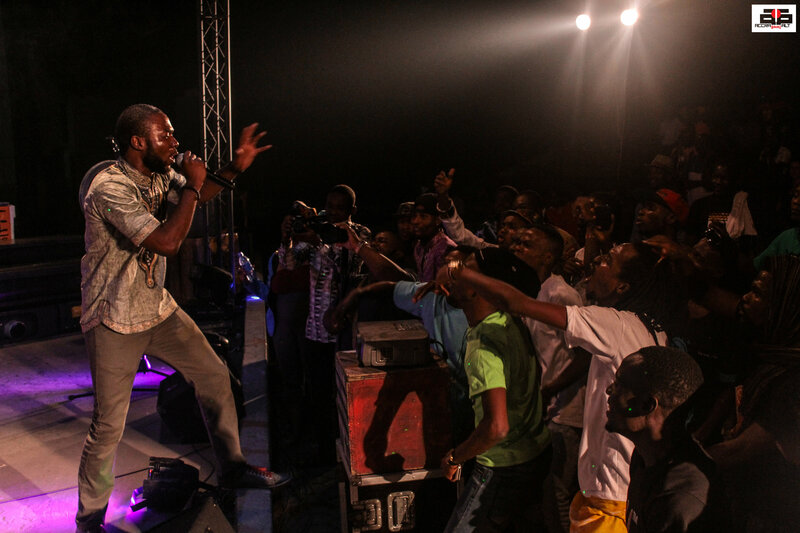 I had been in Ghana for less than a week before I attended IND!E FUSE 2012. Ghanaian Twitter was buzzing about the concert the week prior and I was curious to know what Accra had to offer. The vibe was nothing short of electric with a crucible of beat-terrific genres. 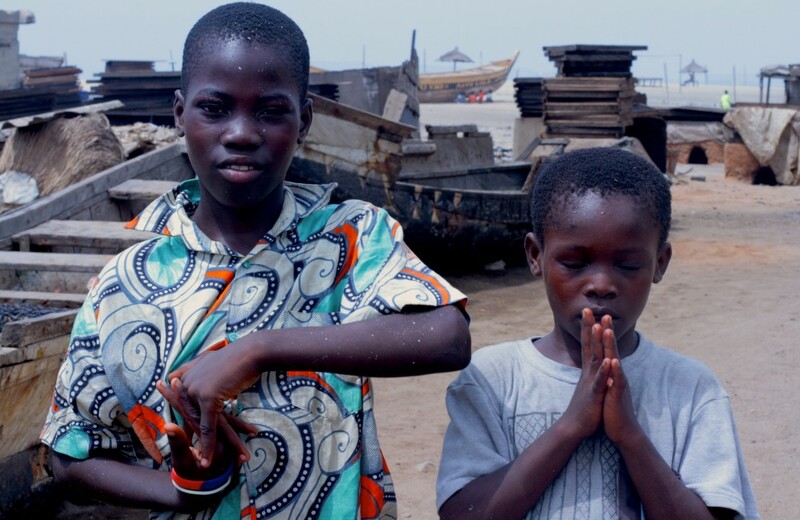 I hadn’t realised that Accra was so diverse. Rock fused with electro sounds. Sahel sounds by Nigerien band, Zantou Lansrr, softened the crowd whilst twi rap hyped them up again. Through IND!E FUSE, I was introduced to artists like Tawiah, Yaa Pono and Lyrical Wanzam. In 2013, the excitement started all over again, with a three-day extravaganza and some new faces to add to the mix. 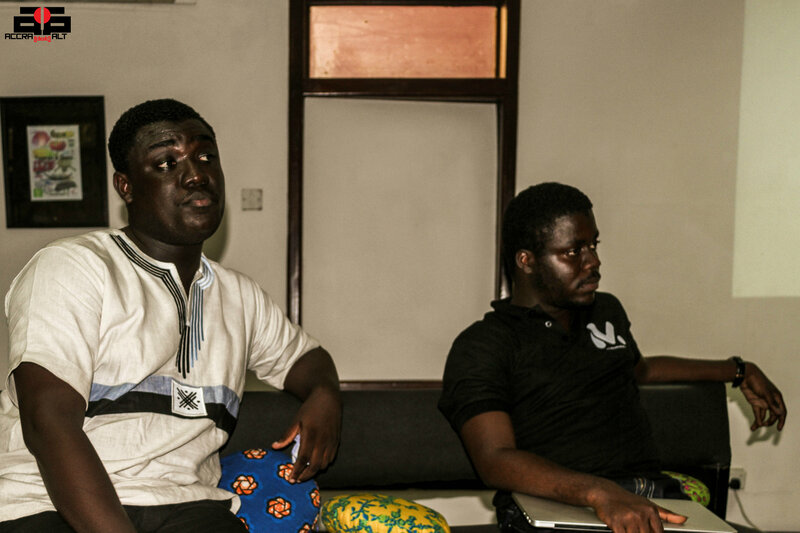 Samuel Darko and Raindolf Owusu talk tech at THE LABS. 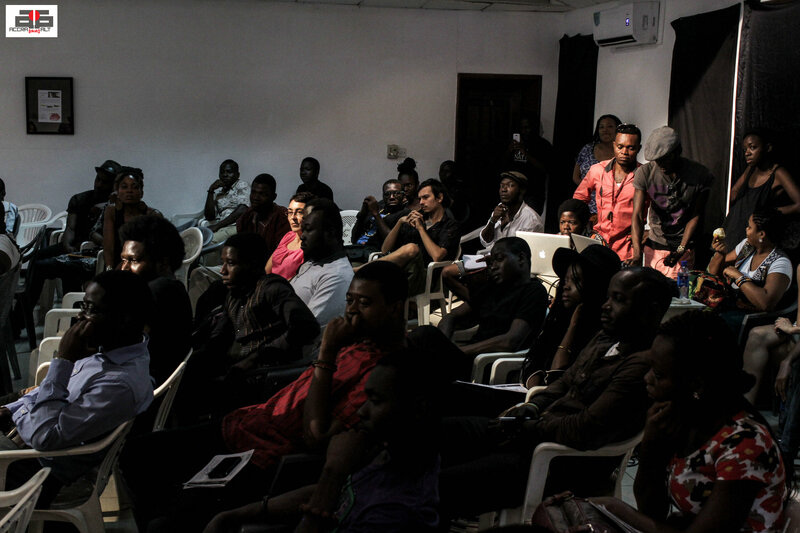 The first day – The LABS – featured artists and music industry folks discussing with audience members new ways of plugging into digital music distribution and branding the sounds coming out of Ghana. 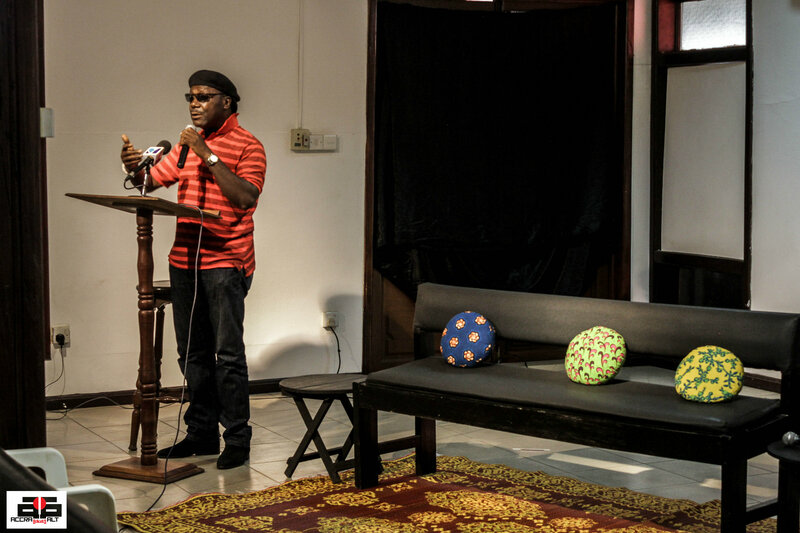 CEO of Pidgin Music, Panji Anoff, provided critical information on the pace of cultural development in Ghana as well as ways to reimagine how music and art can transform communities. 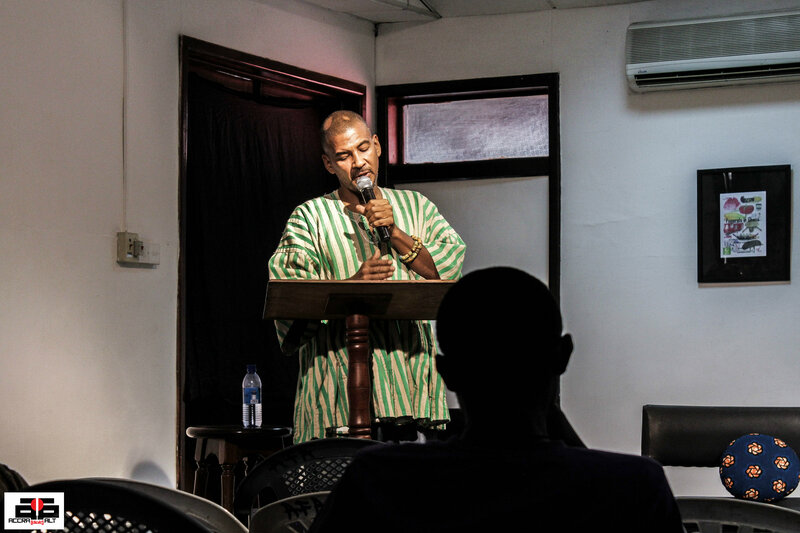 Mix master legend Gyedu-Blay Ambolley brought insightful perspectives on Ghana’s music heritage from the 1960s and 70s. FOKN BOIS kept it raw with details on their creative process and how to access global festival circuits. 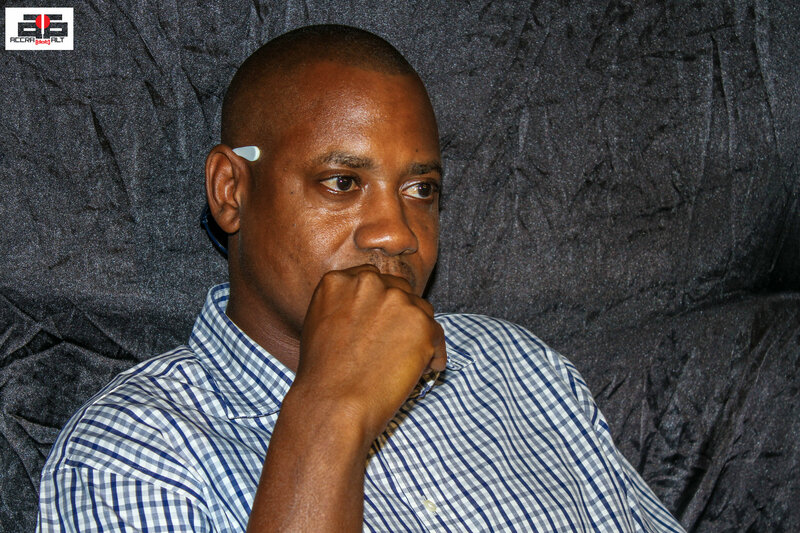 PANJI ANOFF, CEO of Pidgin Music, at THE LABS. MECHE KORRECT and DRUNK BEGGAR THIEF at THE LABS. KWEKU ANANSE (aka Nana Osei Mainoo) at THE LABS. 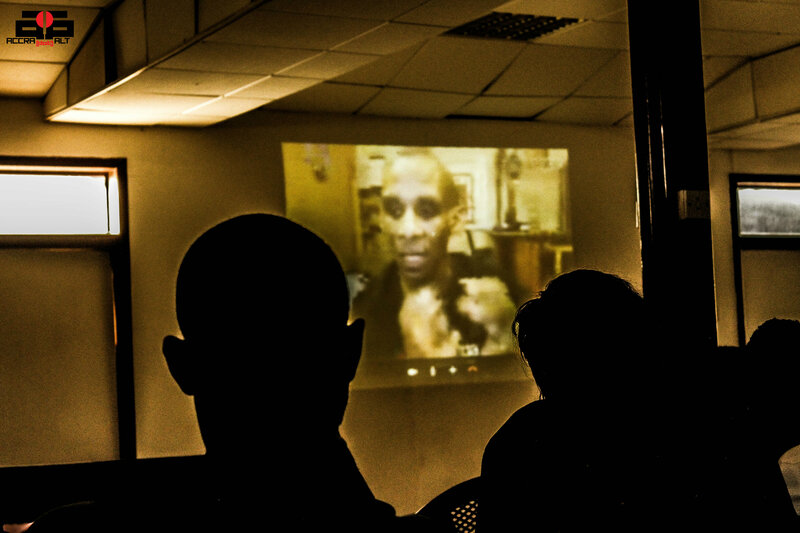 The LABS peaked with Skype video sessions with Dr. Jason King, Associate Professor of The Clive Davis Institute of Recorded Music at New York University, and Berlin-based futurist engineer and musician, Onyx Ashanti. Cult music producer, Kweku Ananse, dropped by to premiere some new sounds he’s been working on. 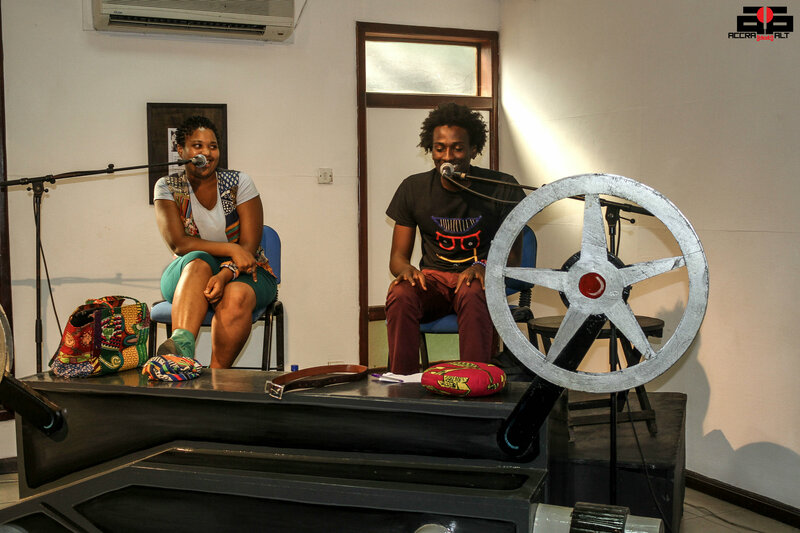 Ananse gave listeners a teasing taste in a freestyle recording session with singers Meche Korrect and Drunk Beggar Thief. 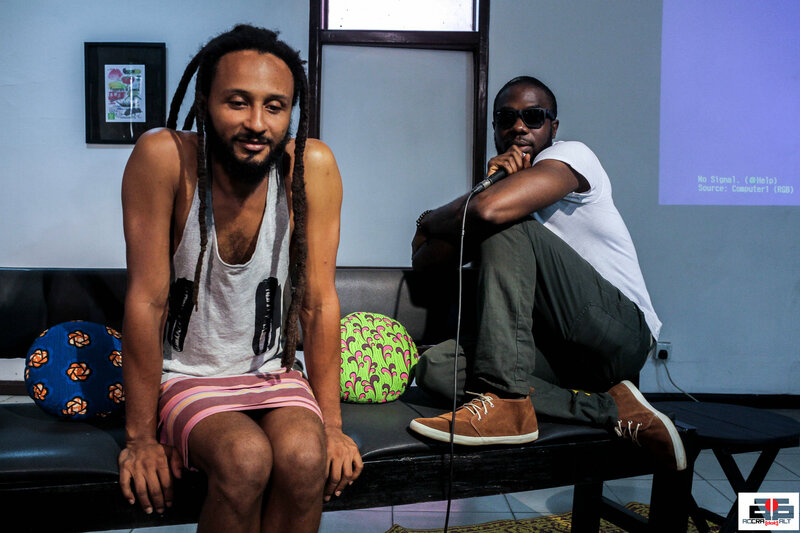 Tech heads Raindolf Owusu and Samuel Darko broke down how digital marketing and application development can change the earning power of artists in Ghana. 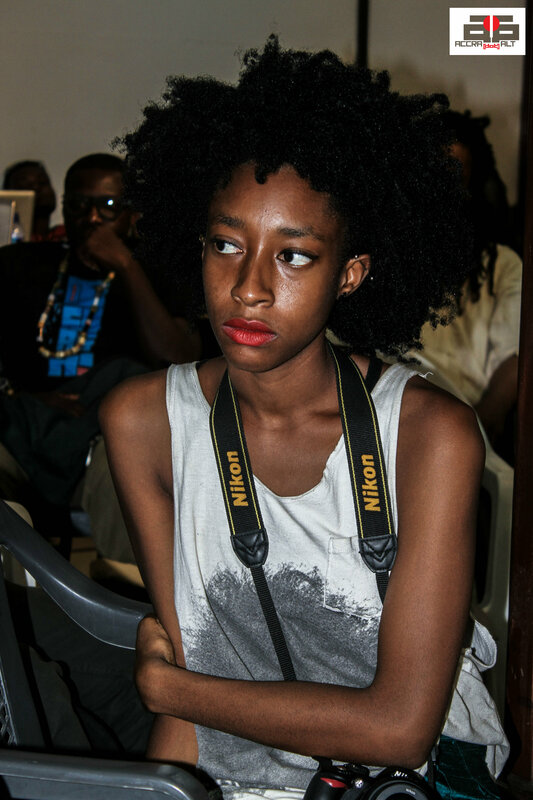 All while DJ Keyzzz kept us vibing through the entire day. It was massive. Onyx Ashanti Skyping with THE LABS. 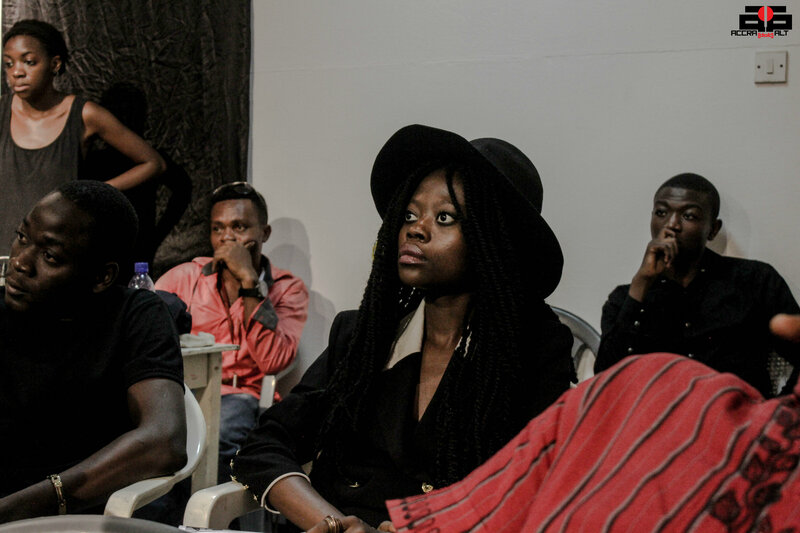 This entry was posted in Festival, IND!E FUSE, Music, Music Review, New Music, Party and tagged Accra, Africa, art, artists, billie mcternan, DJ Keyzzz, Drunk Beggar Thief, FOKN BOIS, Ghana, Gyedu-Blay Ambolley, Indie Fuse, Jason King, Kweku Ananse, LABS, Lyrical Wanzam, Meche Korrect, Music, new, Panji Anoff, Pidgin Music, Raindolf Owusu, Samuel Darko, Tawiah, Yaa Pono, young by Accradotalt. Bookmark the permalink.